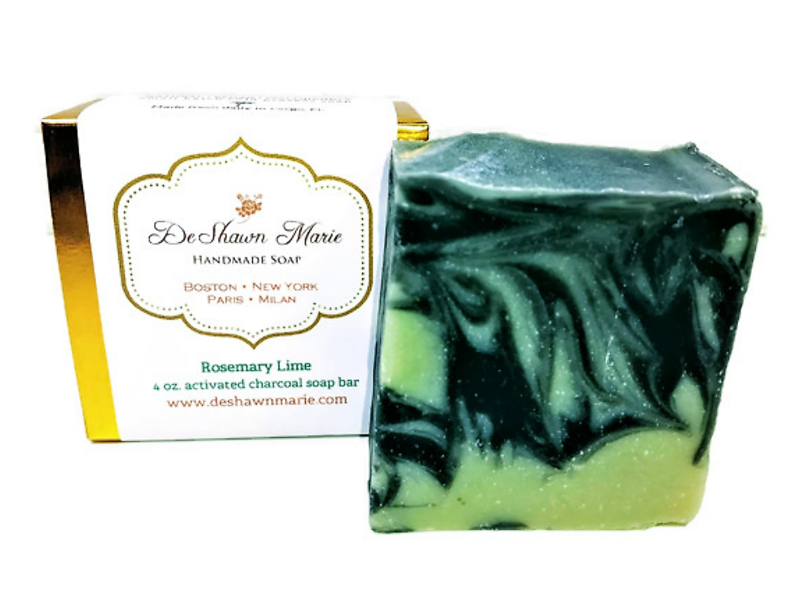 Short Product Description: This beautiful black and green Rosemary Lime beauty is made to bring out the happiness in you and your skin. 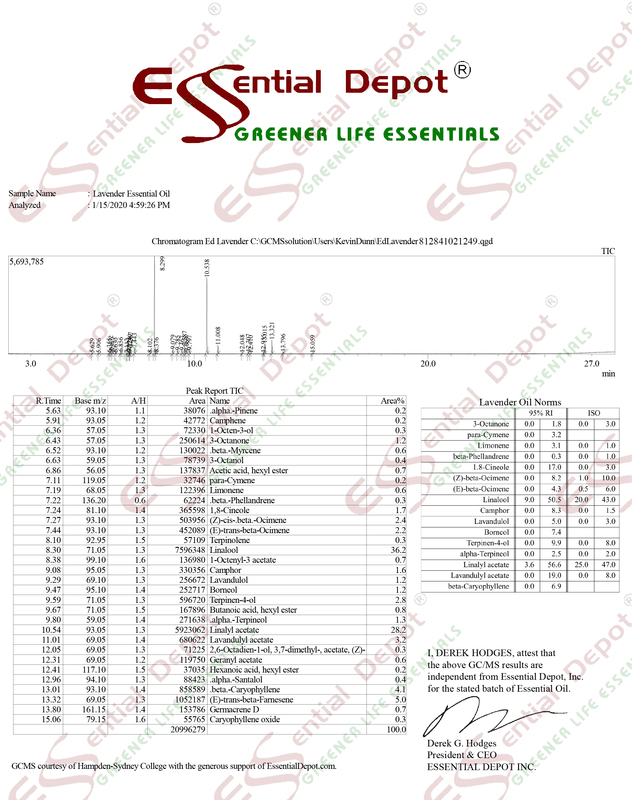 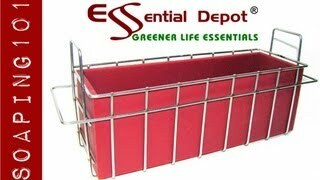 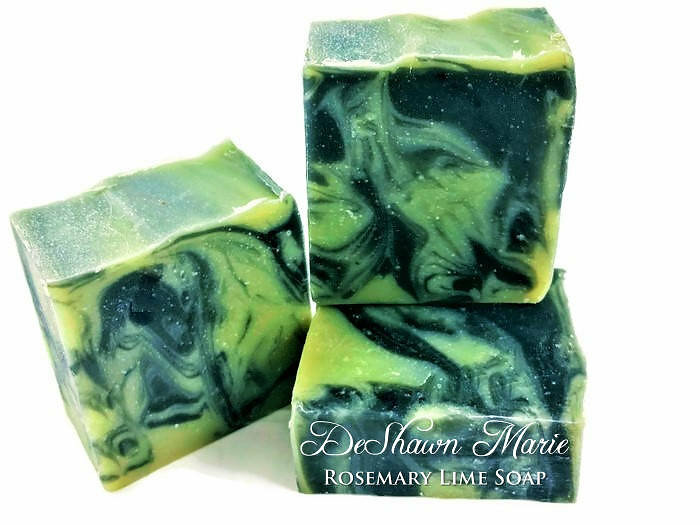 Rosemary essential oil is known for it’s anti-aging properties, while Lime essential oil is known for it’s anti-bacterial properties. 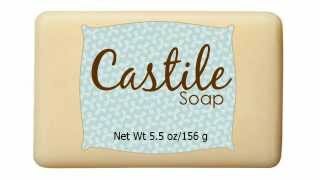 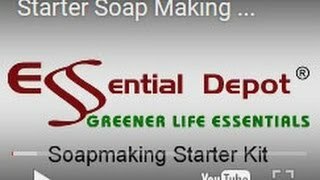 Use this lovely soap as an all over body soap, a facial soap and even a shaving soap. 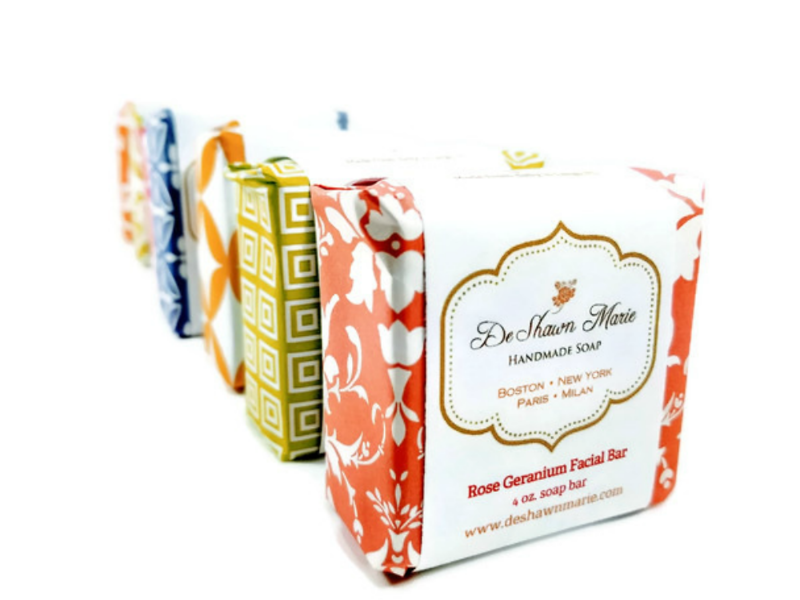 Excellent lather and moisture. 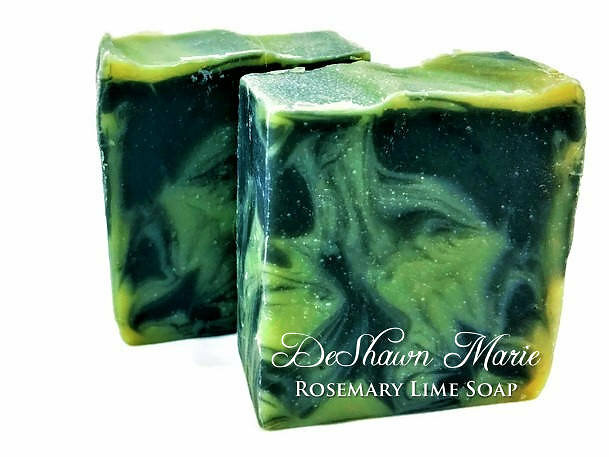 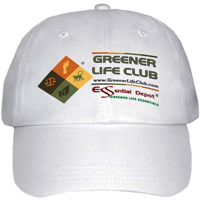 This beautiful black and green Rosemary Lime beauty is made to bring out the happiness in you and your skin. Rosemary essential oil is known for it’s anti-aging properties, while Lime essential oil is known for it’s anti-bacterial properties. 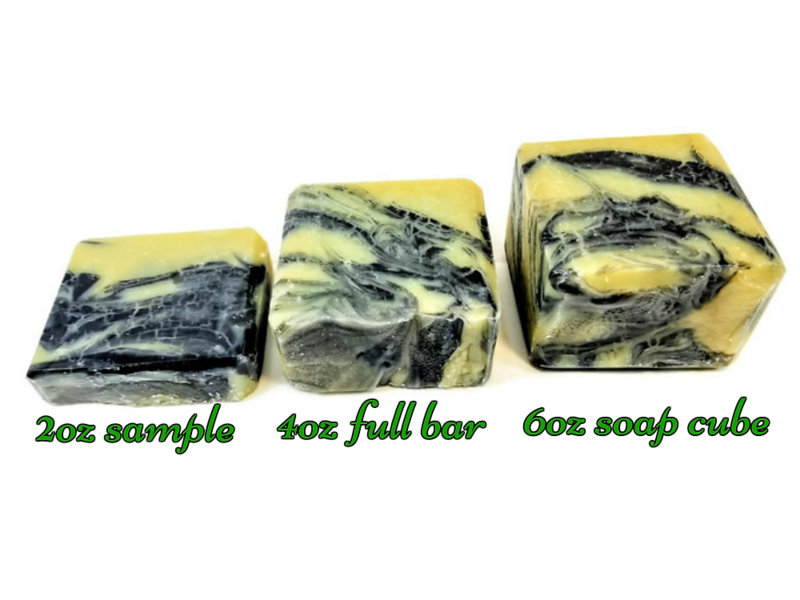 Use this lovely soap as an all over body soap, a facial soap and even a shaving soap. 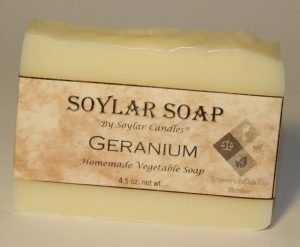 Excellent lather and moisture. 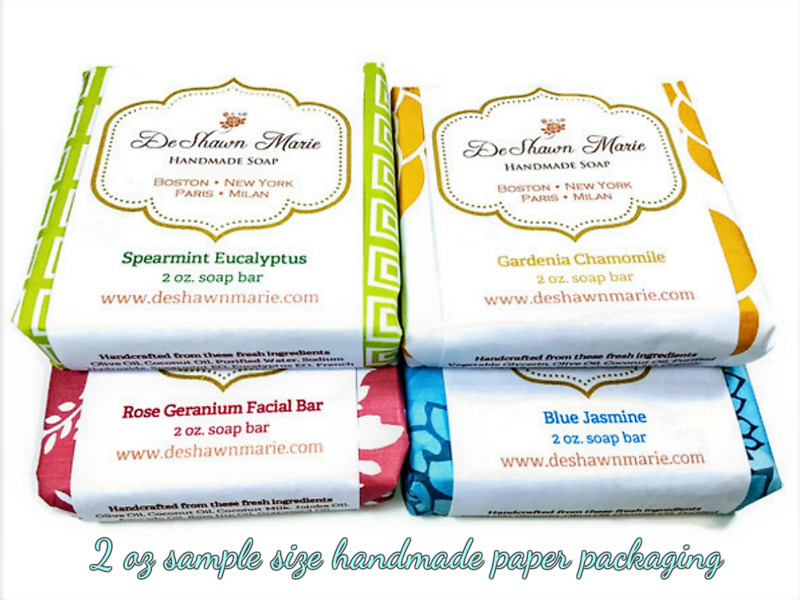 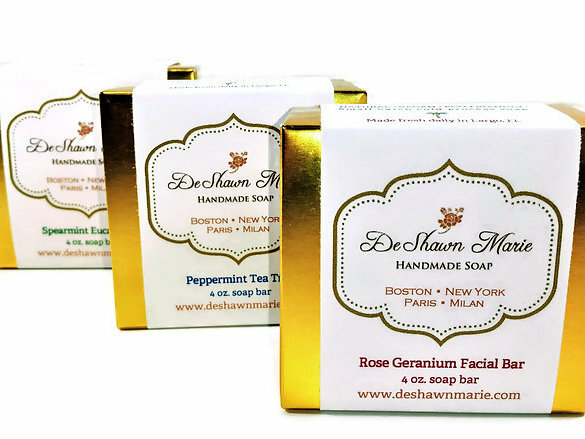 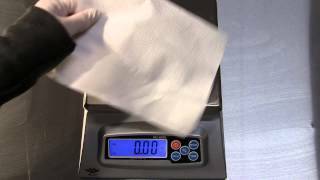 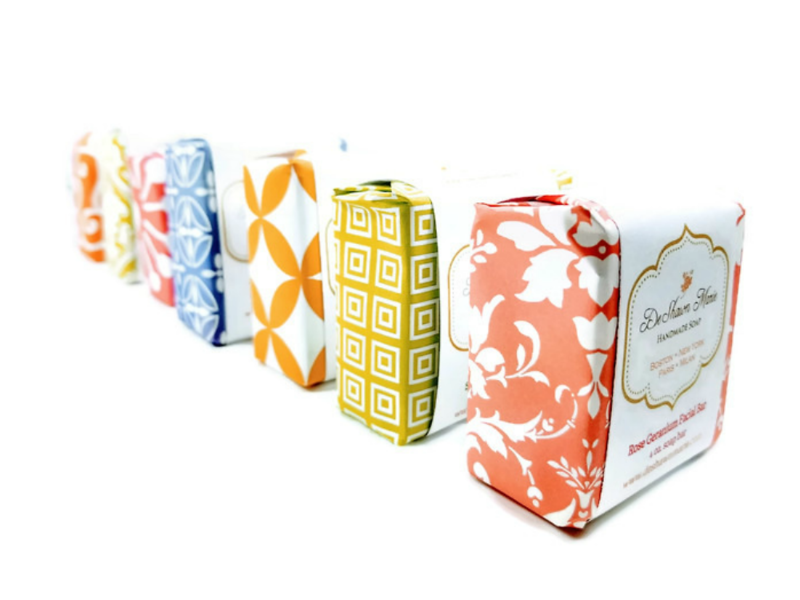 All DeShawn Marie soaps are made from pure Coconut Milk, Herbs, Fruit & Vegetable ingredients. 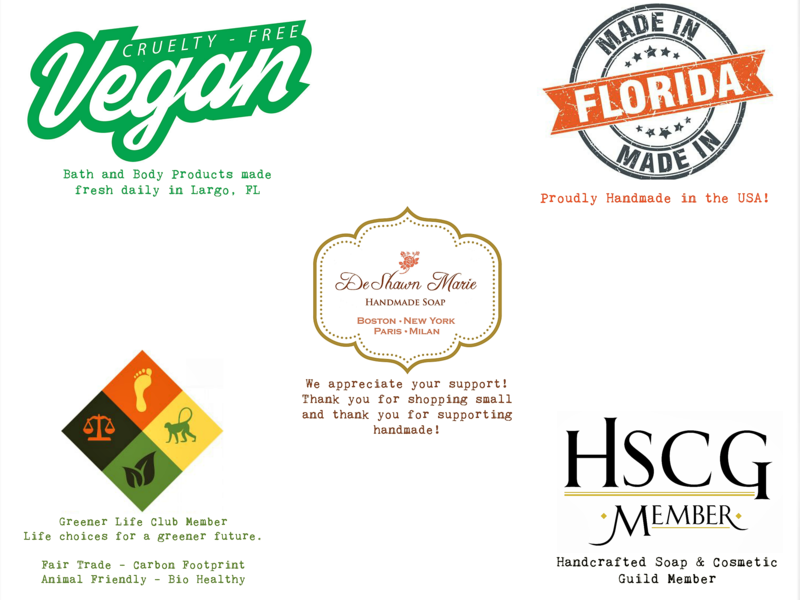 There are absolutely no animal products or testing. 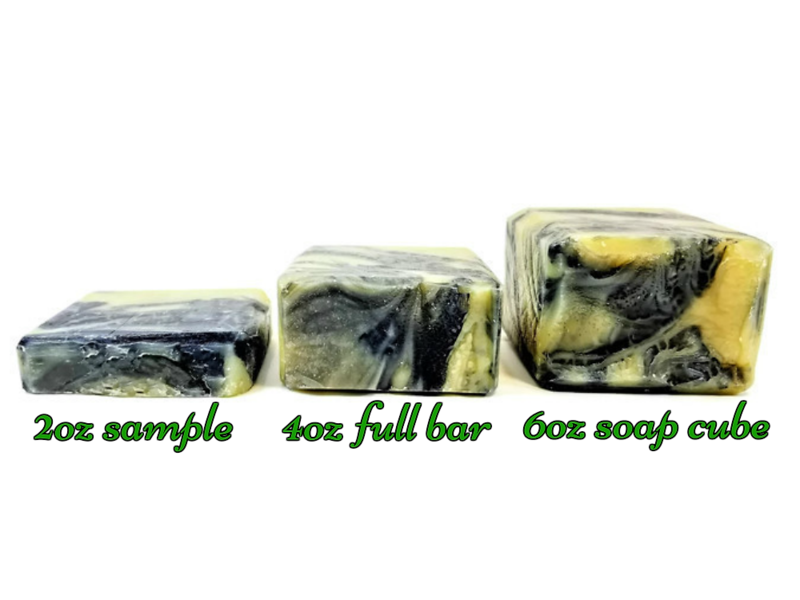 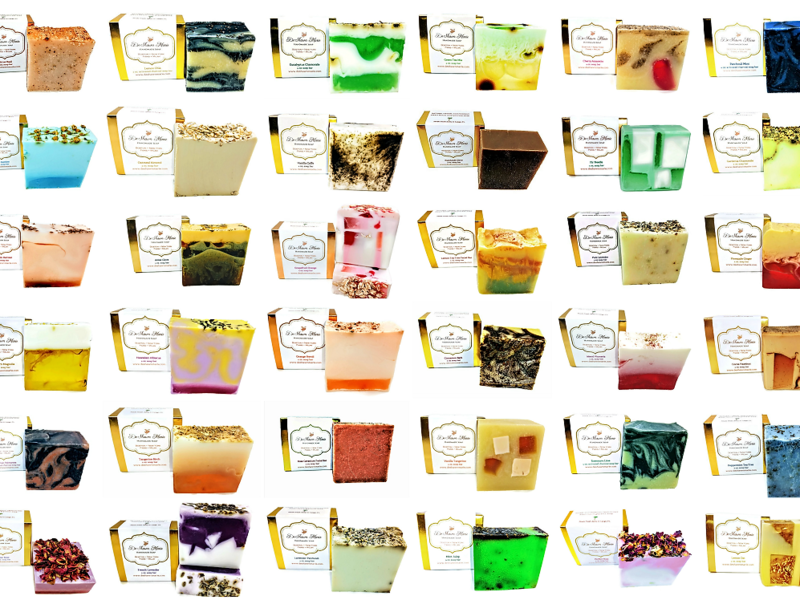 100% VEGAN and 100% ANIMAL LOVING SOAPS!